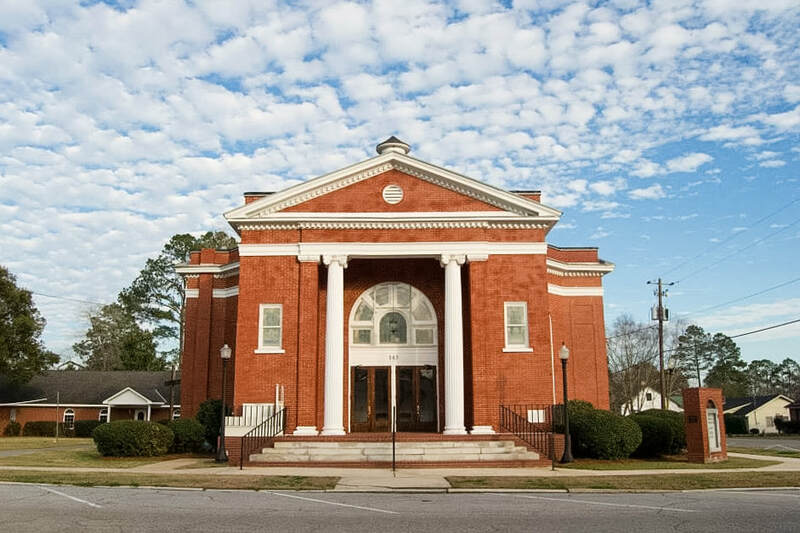 We are a small Southern Baptist church located in the quaint little town of Boston, Georgia. We are just 15 minutes from Thomasville or Quitman and 45 minutes from Valdosta. We desire to serve Christ by serving the families of Boston and the surrounding areas. ​We want to see families come to Jesus Christ and grow in their relationship with Christ. 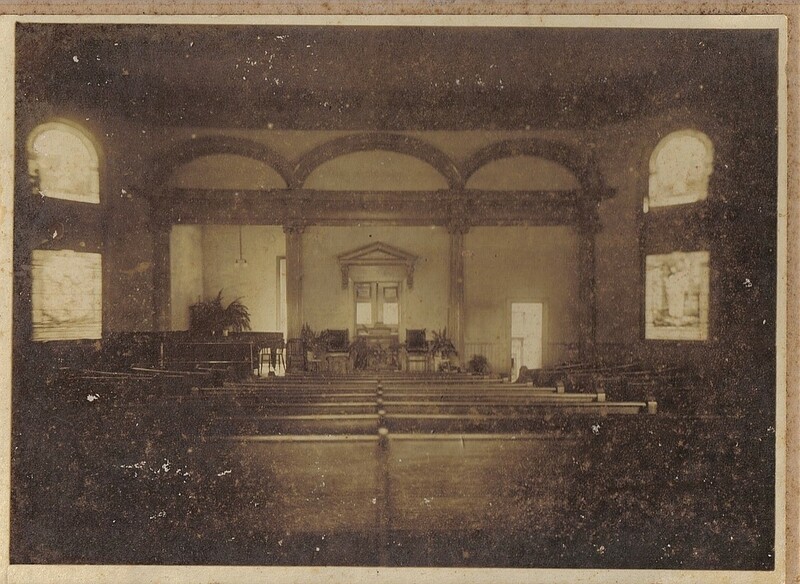 Boston Baptist Church was founded in 1872. Our main beautiful and well-crafted sanctuary was built in 1913. In the 1950s, a Sunday school annex was added on followed by large fellowship hall in 2001. We are blessed to have such wonderful facilities and we do what we can to preserve the beauty and history. ​Pastor Tim Phillips has been our pastor since 1991. From the very beginning of his ministry, his heart and his passion have been to teach what the Bible says and how to study it. Rick McDonnell has been the youth director since 2011. Rick enjoys singing and teaching God's Word to young people. Kristy Howell is our church secretary. She prepares the bulletin, manages the calendar, and helps in many ways in our church. Sunday School/Bible Classes - 9:45 to 10:45 a.m.
Bible classes and Sunday school classes are an opportunity to learn from the Bible as well as meet fellow believers in your age group. Sunday school is for all ages...from nursery to senior adults. Most classes meet from 9:45 a.m. (some at 10:00 a.m.) to 10:45 a.m., before the morning service. Sunday Services - Morning 11:00 a.m. to noon | Evening 6:30 to 7:00 p.m.
Singing and Special Music. Each Sunday morning and evening, we enjoy singing hymns and choruses together. Hymnals are provided on the back of the pew in front of you. Our small choir and other vocal groups and soloists present special music during the Sunday morning service. Preaching and Teaching. Our worship services are designed to focus on that which we value the most--the expository teaching and preaching of the Bible. We believe that understanding and knowing the Bible is the most important part of a Christian's spiritual well-being. Pastor Tim Phillips brings refreshing preaching that is focused on explaining the Scriptures. Wednesday Family Night - 6:00 to 7:30 p.m.
Every Wednesday provides an opportunity to bring your family and friends. Come fellowship, learn, and grow with your family.